Yes…. I am back! 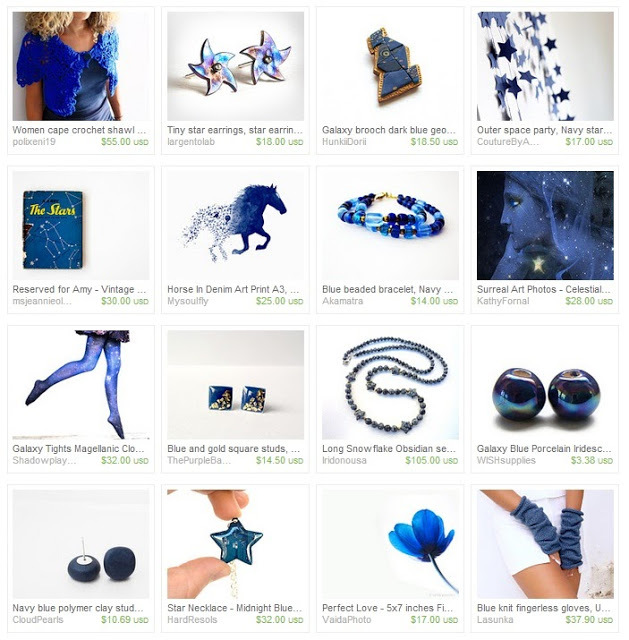 My Summer vacation are over, but my mood is still navy and sunny and full of blues! So what is best than a post about September’s Birthstone, which is pure blue??? including shades of gray and black. 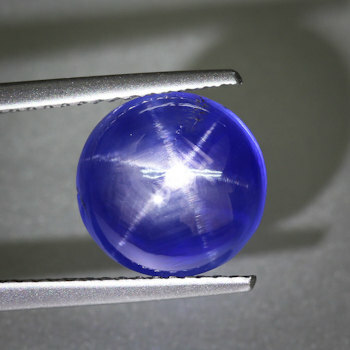 sapphire deposits are found in Eastern Australia, Thailand, Sri Lanka, China, Madagascar, East Africa, and in North America in a few locations. adulterer or adulteress, or by an unworthy person. Sapphire is a gorgeous gem, but I do also enjoy its color… this Royal Blue is really delegate and unique! 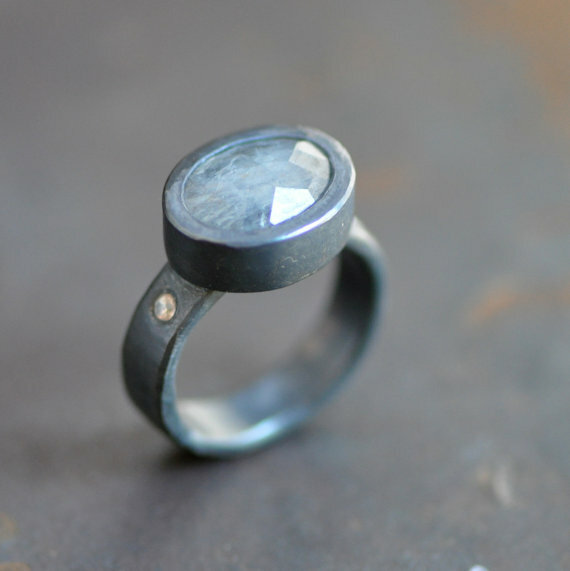 And because of the star Sapphire, please allow me to represent more “galaxy” creations… Lost in Space!!! i love blue!!!! 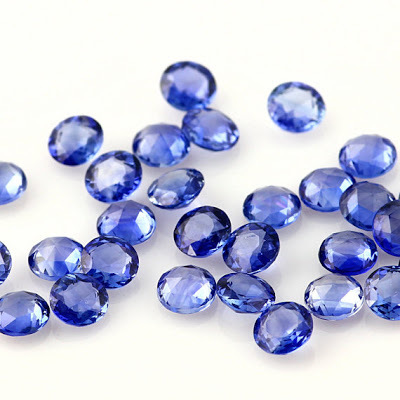 and especially Sapphire!